As reported earlier, Le Eco has launched its two new devices in India today. 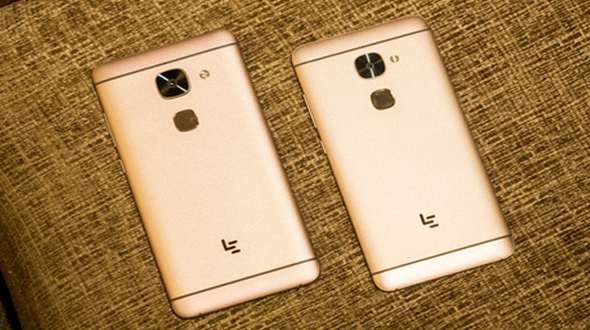 The company has launched its new devices named Le 2 and Le Max 2 along with LeMall for the accessories. Like other Chinese smartphone manufacturers, the phones were first launched in April in Beijing. 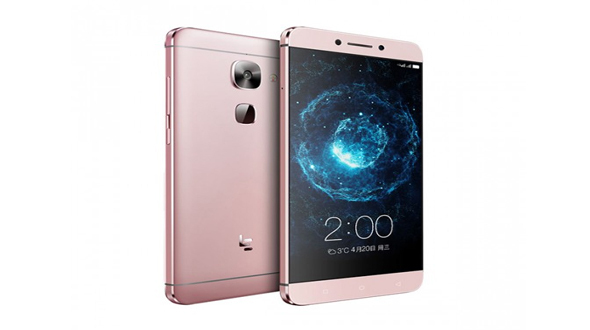 Like rival Xiaomi, LeEco now has its own e-commerce portal called LeMall for India as well. Registrations for both the phones will open on June 20th on Flipkart and LeMall.com, and while Le Max 2 goes on sale on June 28th, the budget Le 2 will be available in July. Le 2 is very well priced at Rs. 11,999/-, offering 3GB RAM and 32GB storage along with free membership to LeEco’s Supertainment package (worth around Rs. 4,900/-). Le Max 2, which is the premium device between two is priced Rs. 22,999/- for the specification of 4GB RAM+32GB inbuilt memory well supported with the latest Snapdragon 820processor. The specs of the phone are very well drafted but lacks against phone like Yu Yunicorn in the same price segment. Le Max 2 is launched with 5.7-inch Quad HD display. The smartphone also supports the latest Qualcomm Snapdragon 820 processor. The version launched in India has 4 GB of RAM and 32 GB of internal storage. The rear camera is crisper 21MP snapper with phase detection autofocus to capture images faster and optical image stabilization to minimize blurry pictures. The front camera here is also 8MP with ability to record in 1080p resolution. It also has a slightly beefier battery at 3,100 mAh. We feel the phone is overpriced, for the specifications with which it has been launched. The specifications are similar to the other competitors with the less prices.